What is a Smart Object in Photoshop and What Are They For? Home/Hints & Tips, News, Photoshop, Software/What is a Smart Object in Photoshop and What Are They For? I often get asked what a Smart Object is in Photoshop and what they are used for? I’ll try and answer that question in an easy to understand way and I’ll show one of the advantages of a Smart Object in this article. 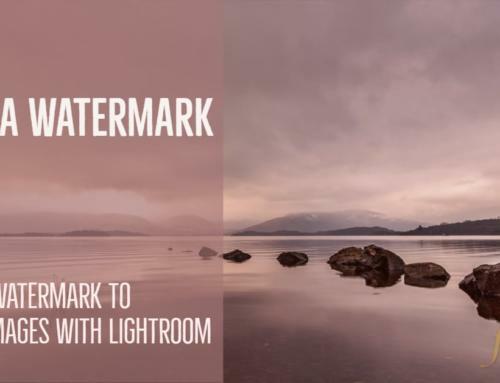 A Smart Object is a Photoshop layer that contains all the same image information of a normal layer but a Smart Object layer will allow you to perform non-destructive edits. For example, you can resize the image as often as you want without causing any degradation. I demonstrate this later in the article. Add separate masks to filter adjustments. You cannot directly edit the pixels of a Smart Object layer. For example, you can’t paint, perform dodging and burning or cloning directly onto a Smart Object. This is regarded as a disadvantage to a lot of photographers and becomes a reason never to use Smart Objects. 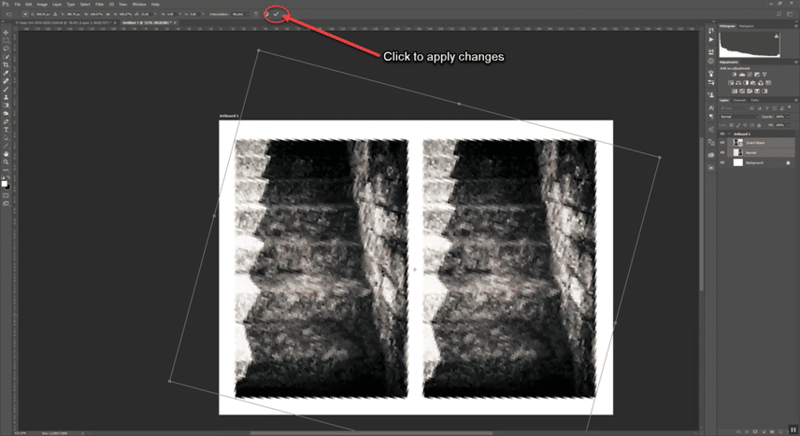 However, it is possible to directly edit a Smart Object simply by double clicking on the layer. This opens the Smart Object in its own window where you can perform edits. 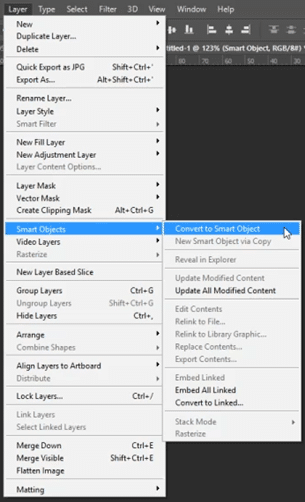 Alternatively, you can place a copy of the Smart Object on a layer above. 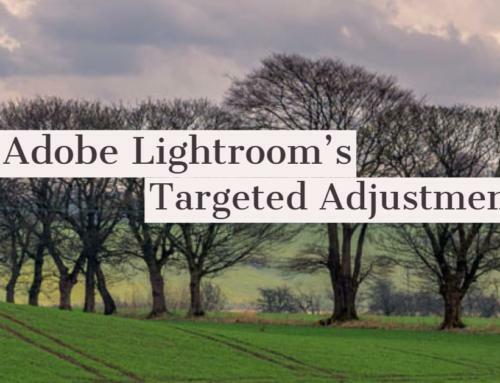 Both techniques aid a non-destructive workflow. Let’s look at one of the big advantages of Smart Objects over normal rasterized layers. A Smart Object can be resized as often as you wish without it loosing quality. 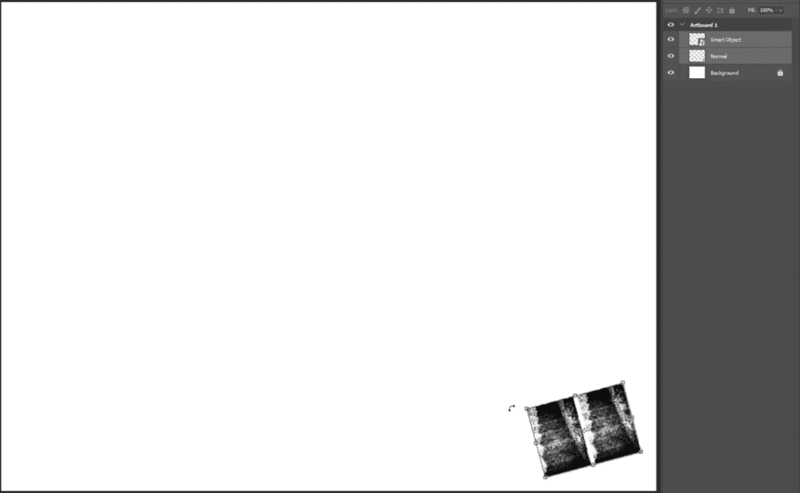 With a normal rasterized layer, as you resize the image its quality is degraded. The example below demonstrates this better. Now I’ll select both layers and reduce their size and rotate them by using Free Transform (Ctrl+T or cmd+T on a Mac). I’ll commit to these changes by clicking on the tick icon in the toolbar along the top of the screen, or by pressing the Enter (Return) key. 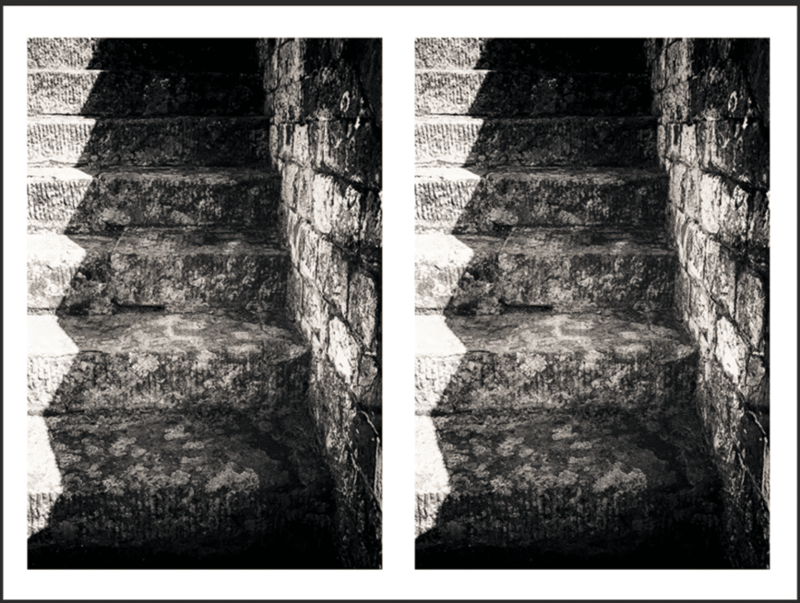 Next, I’ll change my mind and rotate them both back to their original position and resize them to their original size. Again, I’ll commit to the changes. Once the changes are applied, you can see very clearly that the Smart Object layer has not lost any of its detail or quality but the normal layer is destroyed. This is deliberately a non-complicated demonstration of one of the advantages of Smart Objects over normal layers. It is simply an introduction and I encourage you to try the technique for yourself on any image. 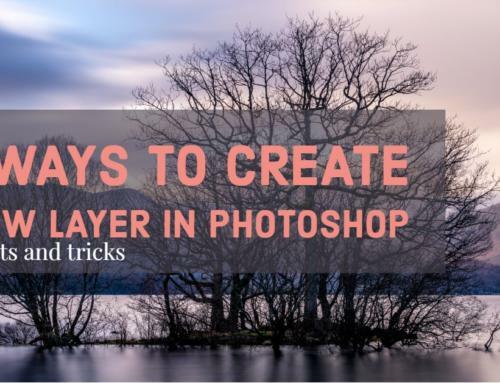 If you believe that you may need to resize an image on a layer, then my advice is to always change that layer to a Smart Object before you resize it. This way, you can change your mind and make as many alterations as you wish, safe in the knowledge that the quality will never be degraded by the resizing.